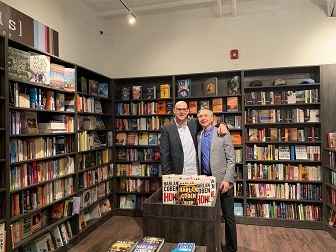 The brand-new grant program was designed by BookExpo this year to make it possible for new independent booksellers to experience and benefit from all that the event has to offer. 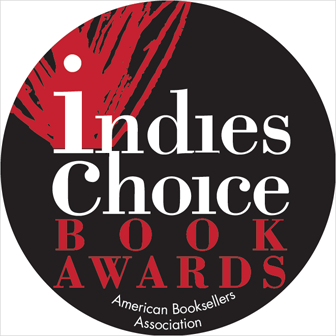 Until Wednesday, April 24, ABA member booksellers will be able to go online and vote for their favorite titles from finalists in nine categories, which were chosen by a jury of booksellers. Booksellers are encouraged to inform their customers that the winners and finalists for the Pulitzer Prize will be announced via livestream on the Prize’s website. 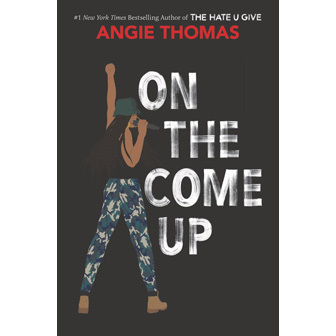 The American Library Association has released its list of the books that were most frequently banned or challenged in schools or libraries in 2018. 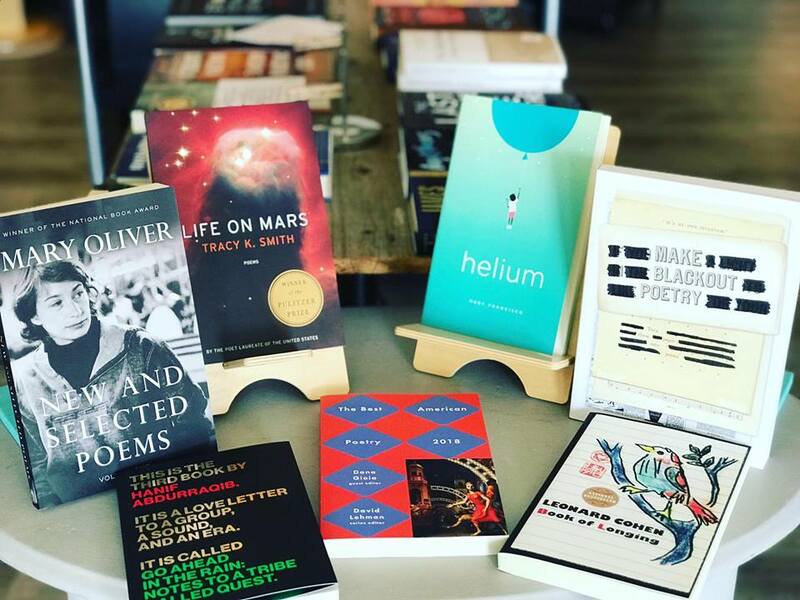 This April, booksellers nationwide are sharing their favorite poems and promoting poetry events on Facebook, Twitter, and Instagram in honor of National Poetry Month.